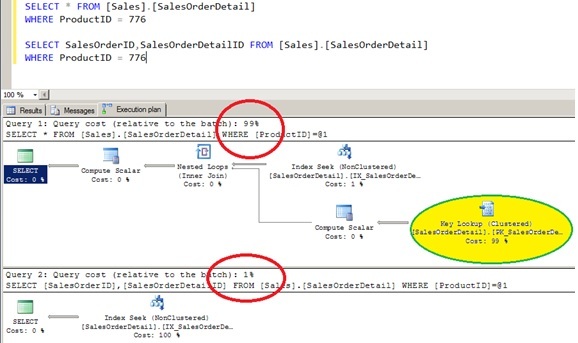 SQL SERVER | Alternate rows color in email using SQL? SQL SERVER| Alternate rows color in email using SQL? In the puzzle you have to email a table’s data but each row should have alternate backgroud color. For more details please refer sample input and expected output.